Available as a high quality PDF download. In January 2010, IBBS launched the first five in its series of education leaflets. 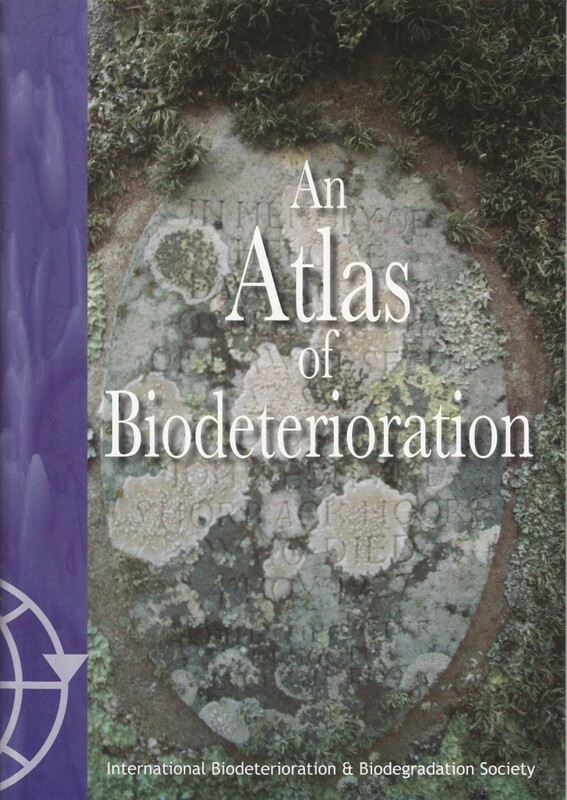 Eventually 33 were produced, each written by an expert in the field and they have now been published as a booklet entitled “An Atlas of Biodeterioration” (ISBN 978-0-9926498-0-7), edited by former IBBS Presidents Prof. Joanna Verran and Dr. Dennis Allsopp. 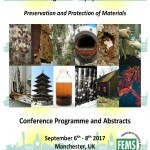 They cover a wide range of biodeterioration, biodegradation and bioremediation topics ranging from film to fuel, paint to wood, cosmetics to spacecraft. 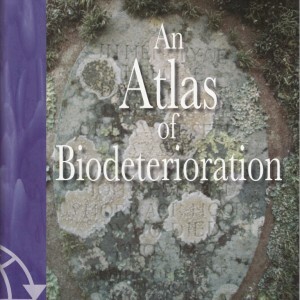 The aim of the booklet is to acquaint readers with some of the activities of members of IBBS and of the amazing abilities of microorganisms to degrade a very wide range of substrates and to be used as a resource by educators.